With stunning views of the Mediterranean Sea and an exquisite setting amongst natural vegetation, Aphrodite Hills Golf is paradise for the golfing enthusiast. Aphrodite Hills Golf is unique, exotic, and challenging and with a recent €4m investment upgrade including renovation of the greens and complete modernization of facilities. 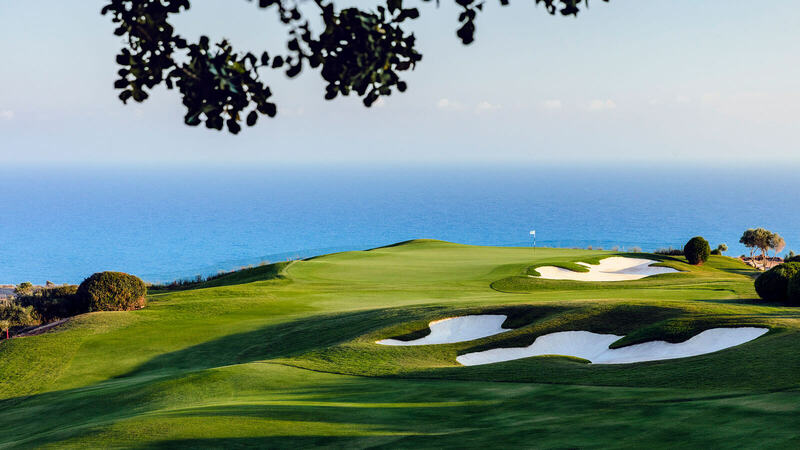 As a testament to its strong reputation as one of the top golf courses in the world, Aphrodite Hills’ 18 Hole Championship Golf Course has recently attained top honours and the highest standard recognition in golf, the PGA National, Cyprus as well as the ‘European Golf Resort of the Year 2018’ from the prestigious annual IAGTO awards. Aphrodite Hills Golf Course officially opened for play in 2002 and the mastermind behind this unique design is the acclaimed architect Cabell Robinson. 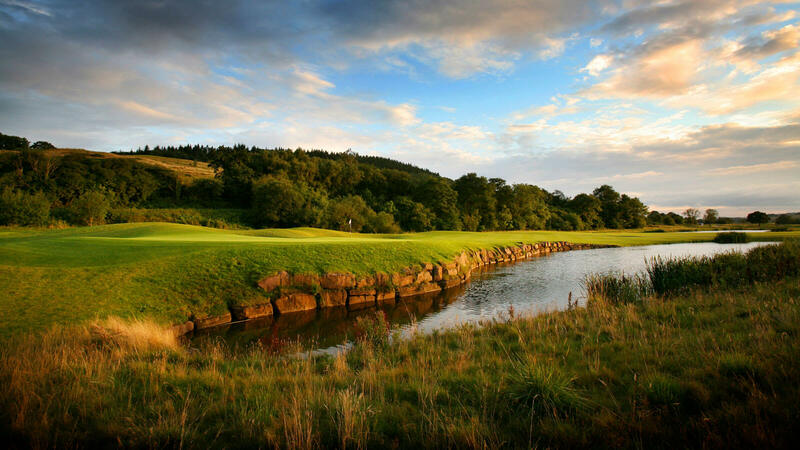 Set in 2,000 acres of parkland at the gateway to Wales, the Celtic Manor Resort boasts three championship golf courses including the Twenty Ten, the stage for Europe’s dramatic Ryder Cup victory in 2010. The spectacular Twenty Ten Course was purpose-built for the drama of team match play with water featuring on nine of the 18 holes and risk/reward challenges lurking around every corner. There is a special atmosphere at the Twenty Ten Course, you can even lace up your shoes at the same lockers which still carry the name plaques of the Ryder Cup players! Defined by a dramatic routing along the Lake Oconee shoreline, this Rees Jones design is a true risk/reward layout. The Oconee course offers inspiring lake views while presenting options to play shots over inlets of Lake Oconee or carry corners of tree-lined doglegs. 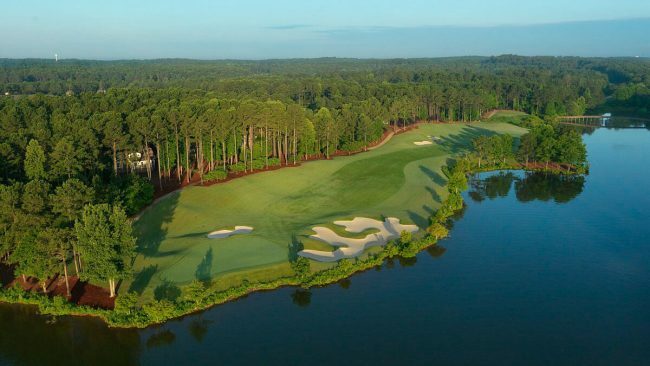 The Oconee Course has established a reputation as a visually stimulating, challenging, and playable layout. The par-72, which plays to a maximum of 7,029 yards, has also captured the attention of the golf industry, hosting highly-visible tournaments such as the annual Linger Longer Invitational collegiate championship, 2007 PGA Cup and the annual Chick-fil-A Bowl Challenge. Designed by golf champion, Gary Player, Domaine de Taulane golf course is located at the foot of the mountains in the heart of Provençal nature, a short drive away from Grasse in France. 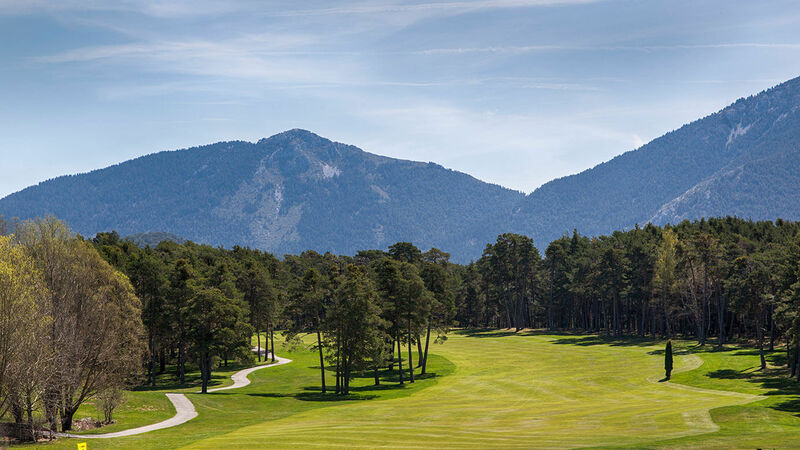 If you are seeking serenity, this course is the place to be, surrounded by 120 hectares of lush countryside complete with seven lakes, in the heart of the beautiful Gorges du Verdon. Domaine de Taulane is a diverse golf course that accommodates for both beginners and experienced golfers. Offering moments of relaxation, learning, and new challenges, whether it be a personal one or in a competition. Established in 1936, the Fuji Course at Kawana Hotel Golf Course was designed by C.H. Alison and is abundant in rich history and traditions. The 18 hole course is set upon a stunning landscape, flanked by a variety of deep bunkers that never fails to fascinate golfers from all over the world. 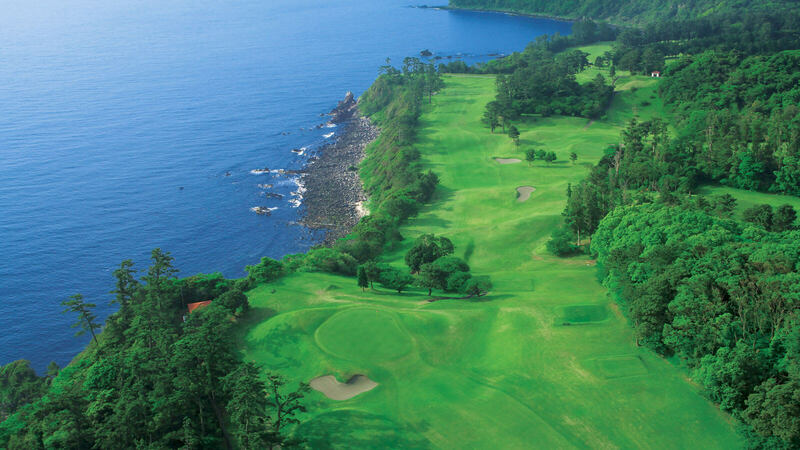 Fuji Course hosts the annual Fuki-Sankei Ladies Classic Tournament which is a challenge for all professional golfers. The scenery is spectacular if you think the pictures are stunning, wait until you see it for yourself! 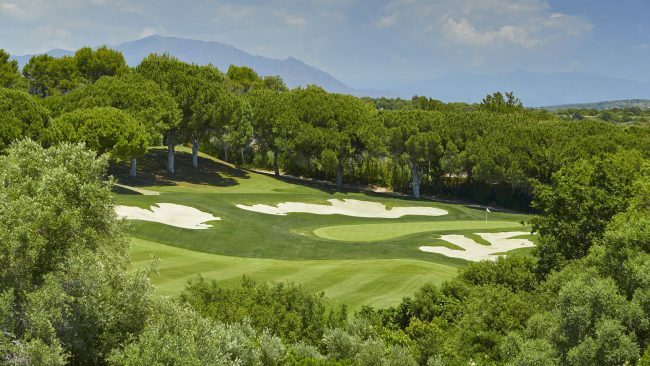 Real Club Valderrama is located in Sotogrande, Andalucia, the largest and southern-most region of Spain. Valderrama has been consistently ranked as #1 in Continental Europe since the late 80’s and has been included in the Top 100 in the World since 1999. 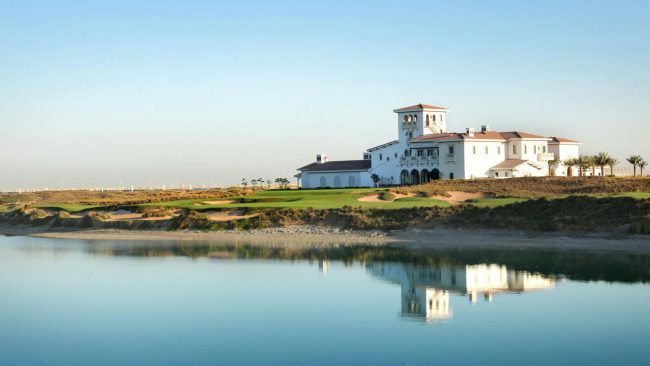 The course was designed in 1974 by Robert Trent Jones, Sr, one of the great golf course architects, and was originally known as Las Aves (Sotogrande New). The Par 71 Championship Course measures 6,356 meters from the professional tees. The fairways have been described by top pros and leading golf writers as the best in Europe, if not the world. It is not an easy course – nor was it intended to be. It is designed so as to call forth thought and precision for every shot. Established in 2006, Punta Espada Golf Club is a Jack Nicklaus Signature Design. 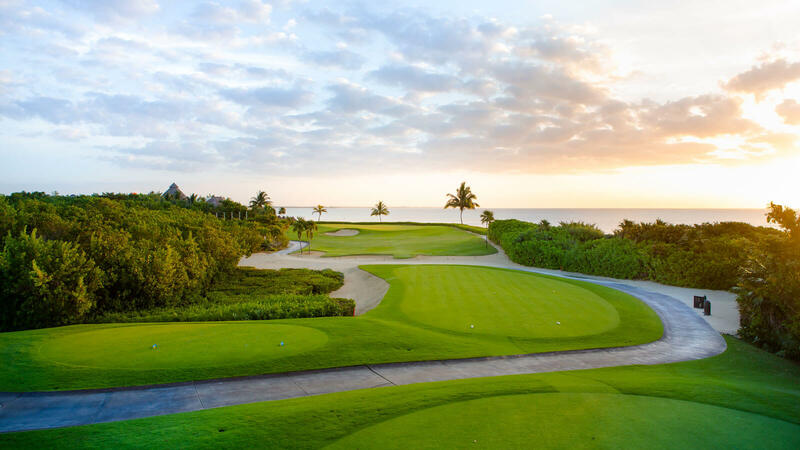 The course incorporates all the paradise-like characteristics of Cap Cana throughout its 18 holes, 8 of which are oceanfront. The 13th hole, a 250-yard Par 3 is the ‘Signature Hole’ of the course, which features a long carry over the water and a stunning view of the Punta Espada Cliffs. 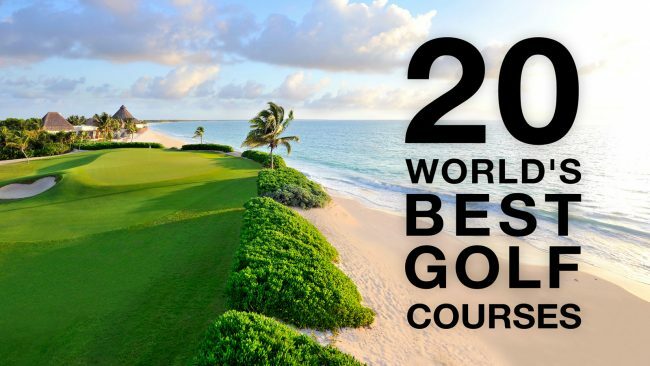 Home of “The Cap Cana Championship,” one of the stops of the PGA Tour’s Champions Tour for three consecutive years (2008, 2009, and 2010). This was the first PGA Tour event ever in the country setting a milestone in the golf industry of the Dominican Republic. Furnace Creek Golf Course at Death Valley is a USGA sanctioned 18-hole course located in a true American oasis within the three million acres that is Death Valley National Park. Established in 1927, Furnace Creek is the World’s Lowest Golf Course at -214 feet and is one of America’s most unique courses. Don’t be fooled by the wide-open fairways and the length of Furnace Creek Golf Course, which plays to a par of 70 and is only 6,215 yards from the back tees. 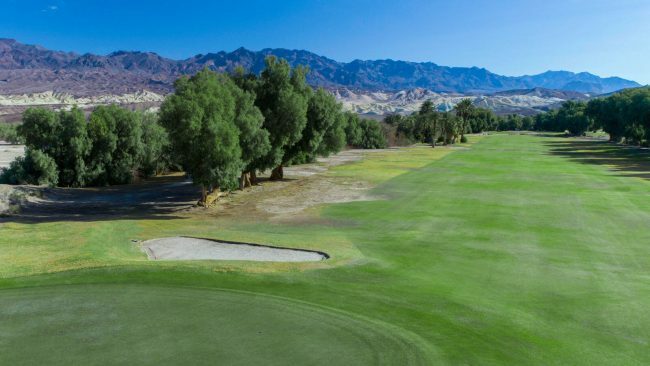 From there, Furnace Creek has a USGA rating of 74.7 with a slope of 128. Where bushland intersects with the Yarra River against the backdrop of the Christmas Hills and Dividing Rangers, The Eastern Golf Club and Yering Gorge Cottages has become a beautiful, sought-after destination. The area showcases the natural beauty of Yarra Valley and the stunning food and wine on offer in Melbourne. 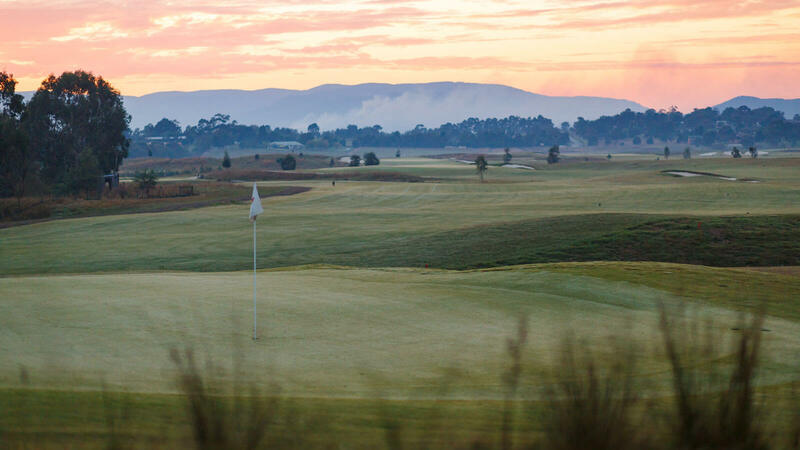 The 27-hole championship course is designed by the legendary, Greg Norman, it features the South Course and North Course that are ranked courses in Golf Australia’s “Top 100 Golf Courses for 2018.” The Eastern Golf Club also includes a separate Par 3, 9-hole course – Shark Waters. 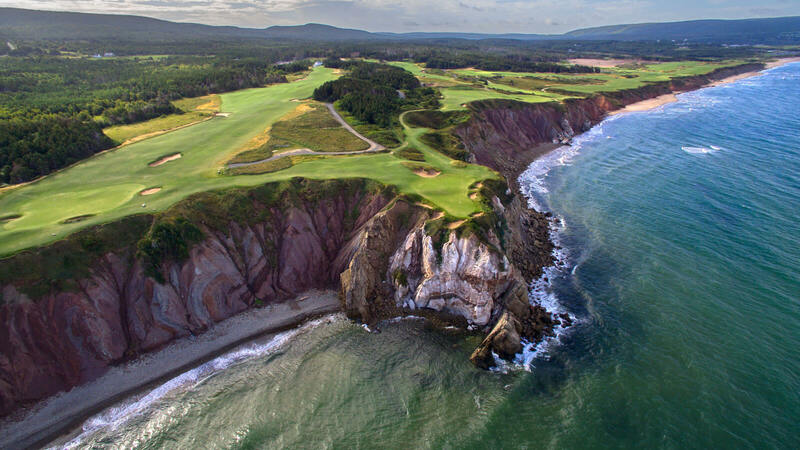 Located over a mile of sandy beach along the coast of Cape Breton, Cabot Links offers one of the best golf resort experiences in North America. With an ocean view from each of the resorts 72 rooms and 36 golf holes, Cabot Links is where traditional links land golf comes to life against the spectacular Nova Scotia landscape. 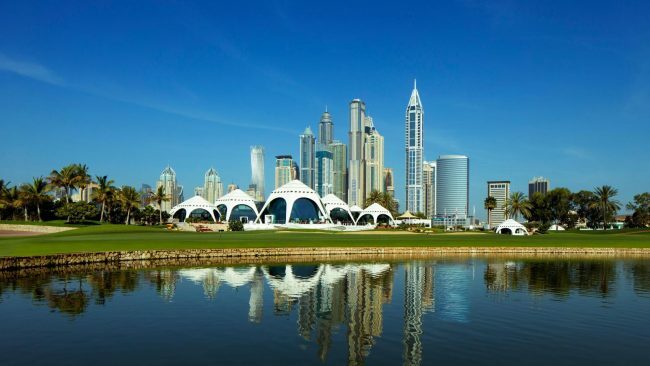 Emirates Golf Club is home to two championship courses, Majlis and Faldo. The Majlis is the first grass course in the Middle East, taking its name from the Arabic word for ‘meeting place.’ The course has developed a worldwide reputation as a testing layout for even professional golfers. The course features hundreds of indigenous species of flora and fauna, beautifully complemented by meandering fairways and seven stunning lakes. Take in the magical Dubai city skyline whilst you play a peaceful round of golf on the world-class Majlis course. 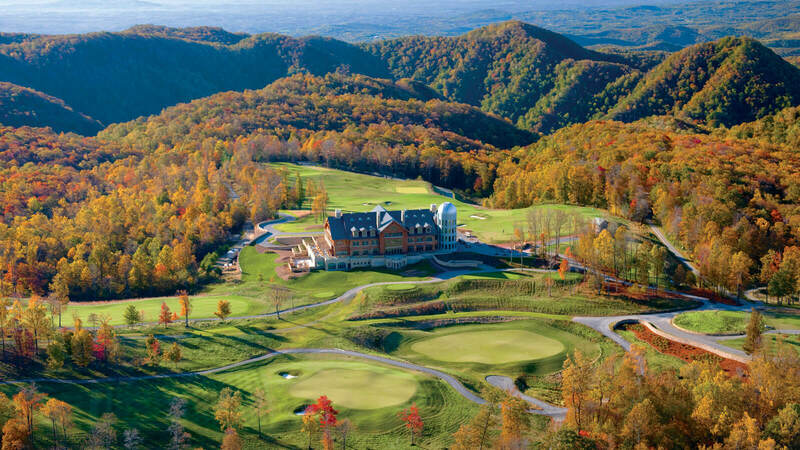 Located in Virginia’s Blue Ridge Mountains is Primland Resort. Nestled in Primland’s 12,000 acres is the must-play Highland Course carved directly into the mountainous landscape, which combines breathtaking views and dramatic elevation changes, attracting players of all skill levels who return time and time again. The Audubon-certified all bentgrass greens course was designed by renowned golf course architect, Donald Steel and ranked by GOLF Magazine as one of the “Top 100 Course You Can Play.” This is one of the best golf courses in the USA and definitely one to add to the bucket list! 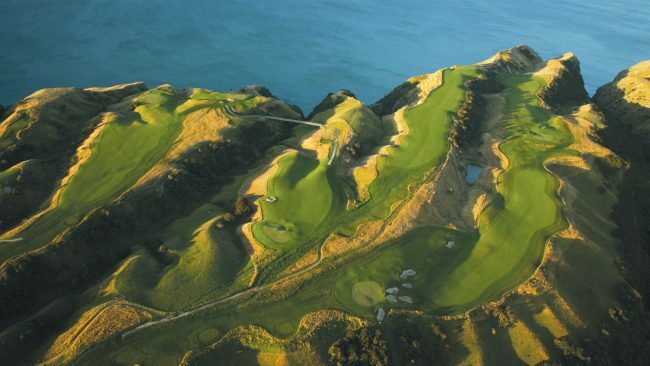 Designed by legendary golf architect Tom Doak, the Cape Kidnappers par 71 golf course measures 7,119 yards (6,510 meters) and will challenge golfers of all skill levels. Completed in 2004, the spectacular New Zealand golf course has been hailed as one of the great modern marvels in golf. Built on a ridge-and-valley landscape complete with stunning sea views, Cape Kidnappers Golf Course plays high above the ocean. With cliff-edge fairways perched 140 meters above sea level with a surface that remains firm and fast, this course offers holes, unlike anything you find elsewhere in the world. 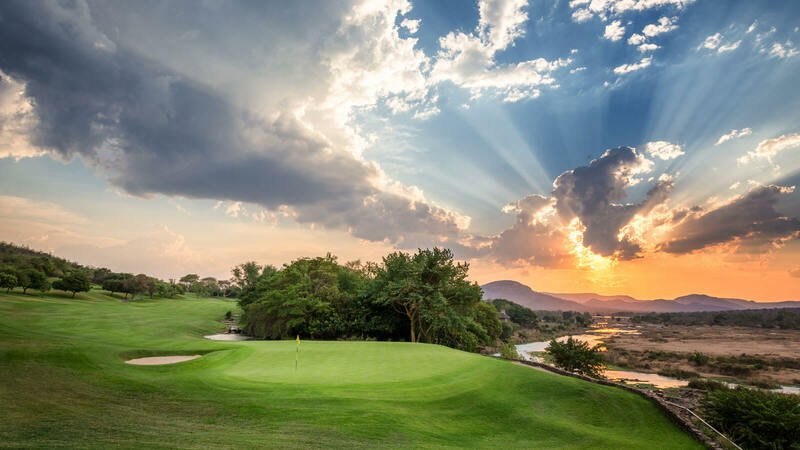 Situated on the southern bank of the Crocodile river forming the natural border of the world-renowned Kruger Park lies one of Africa’s golfing jewels – Leopard Creek. Born of the vision of a banker and the expertise of one of the world’s greatest golfers, it was founded on the values of friendship, a common love for the game of golf, and a shared reverence for nature. Golfing hazards take on a new dimension at Leopard Creek, for much of water is home to magnificent creates for which the river is named, crocodiles. The 505-meter Par 5 13th is one of Leopard Creek’s most memorable holes. Here the green is right on the edge of Crocodile river but 32 meters above the level of the water, offering magnificent views up the river. Yas Links is the first true Links course in the region, a unique golfing experience for both members and visitors to enjoy. Imagine teeing off under the desert skies, with views of the sparkling Arabian Gulf, Yas has it all! Designed by the architect, Kyle Philips, the course will test professionals, enthrall amateurs, and excite beginners. Yas Links was awarded Best Course in the Middle East for the third consecutive year at The Asia Pacific Golf Summit 2018 in Bangkok. 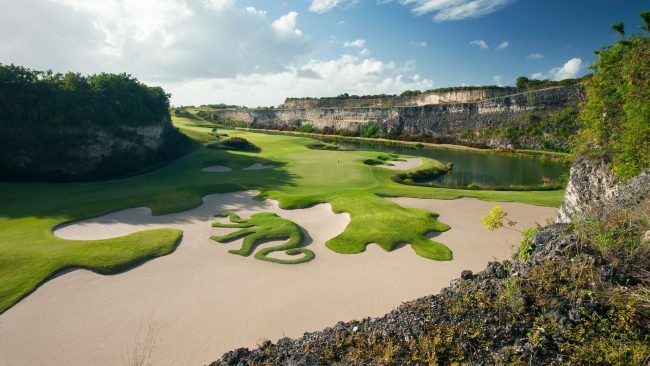 The Green Monkey Golf Course at Sandy Lane, Barbados is the first course designed by Tom Fazio outside the US. The ultra-exclusive Green Monkey course features seven holes playing in and around a huge quarry, it is probably the largest quarry feature found on any golf course in the world. Most holes offer spectacular Caribbean Sea views from elevated tees and greens, shared with the famous Bajan Green Monkeys, which live in the gullies in and around the course. The course comprises five par threes, 8 par fours, and five par fives. Perched atop dramatic cliffs, the stunning Pebble Beach Golf Links is the number one public golf course in America. Designed by Jack Neville and Douglas Grant the course is a favorite amongst Hall of Famers, Hollywood stars, and Presidents! In 2019, the course will host it’s sixth U.S. Open and has been the host of the PGA TOUR event since 1947! 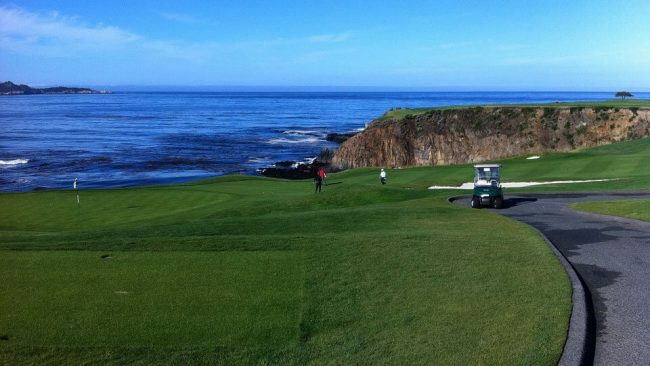 Pebble Beach Golf Links features some of the most famous holes in golf complete with a picturesque landscape and the perilous Cliffs of Doom. 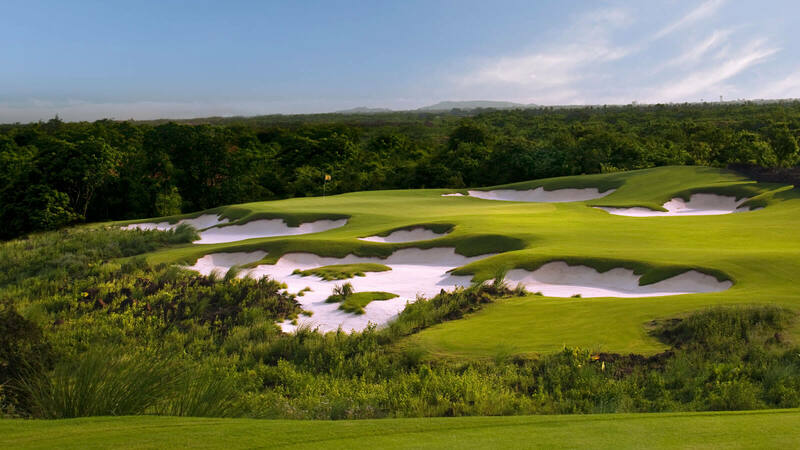 El Camaleon made golf history in 2007 when it became home of the Mayakoba Golf Classic, first PGA TOUR Event to ever be contested outside of the United States and Canada. Designed by legendary Australian Golfer Greg Norman, El Camaleón boasts an amazing layout featuring three different ecosystems: tropical Mayan jungle, mangrove forest, and the Caribbean Sea coastline. 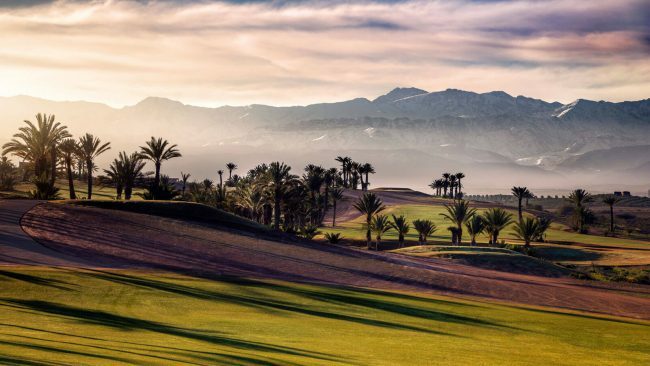 A masterpiece as unique as its creator, El Camaleón Golf Club is a bittersweet challenge you will want to take on. 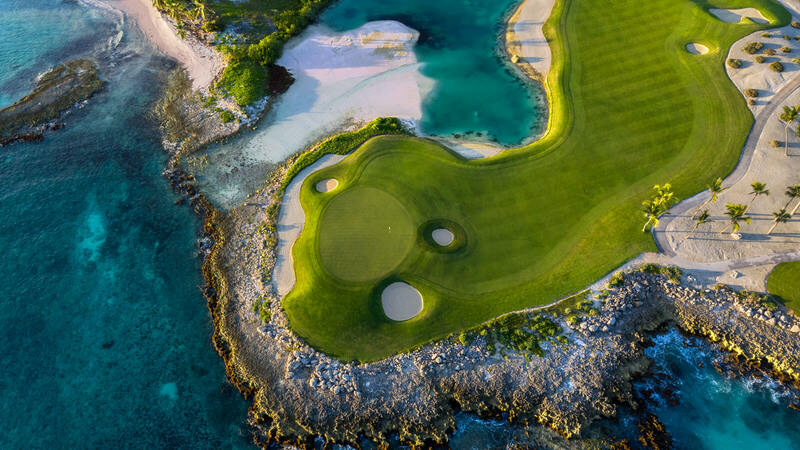 Constantly changing views, cenotes (natural wells), crystal-clear lagoons, mangrove, jungle, and the Mexican Caribbean Sea, frame the perfect setting for an experience that can be enjoyed by golfers of all levels. Located on the tropical tourism island of Hainan, Mission Hills Haikou is home to 10 of those courses, including the world-famous Blackstone Course, recently voted 48 in Golf Digest’s 100 Greatest Golf Courses. The stunning Schmidt-Curley design, carved out of volcanic rock, has hosted several historic tournaments, including two World Cups, six World Ladies Championships, four World Celebrity Pro-Ams, and the 2013 ‘Match at Mission Hills’ between Tiger Woods and Rory McIlroy.